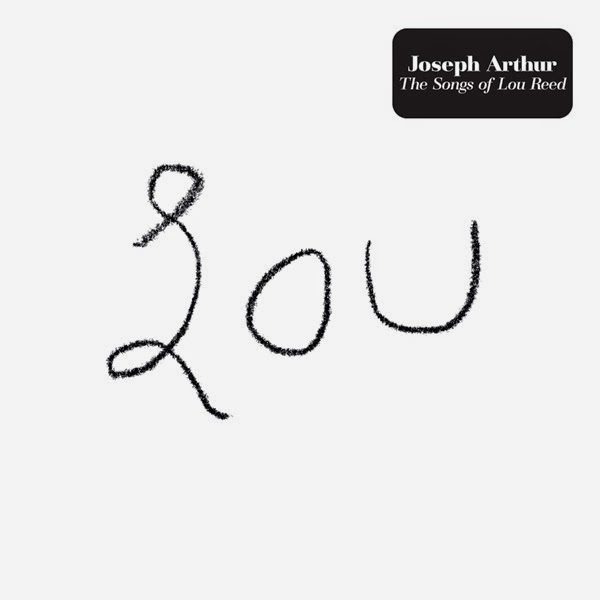 Joseph Arthur's new album, Lou (Vanguard), is a moving tribute to the composer and that missed opportunity: Arthur singing 12 Reed songs with only his piano, acoustic guitar and a few, poignant vocal overdubs for company. "I made a rule," Arthur writes in his liner notes, "no drums or electricity." He stuck to it in a canny selection of hits and hidden genius. The first track is "Walk on the Wild Side," tenderly sung at a wounded crawl. But Lou really starts with the sharply drawn peril of "Sword of Damocles" from 1992's Magic and Loss, framed in martial strumming and haunted piano. Arthur adds a high, distant vocal to "Stephanie Says," as if Stephanie is in the room, singing back to him; "Heroin," stripped of its original amplifier heat and John Cale's scalding viola, is a blues again; and "Wild Child," a Velvets-era orphan revived by Reed for his self-titled 1972 debut, gets a gingerly hypnotizing third life.